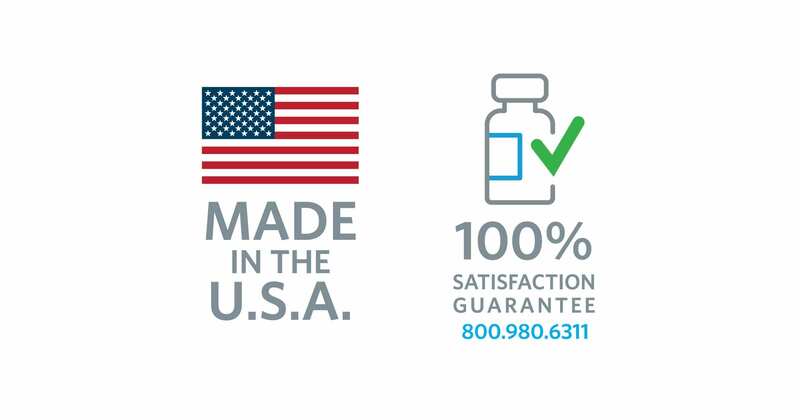 Cooper Complete® Vitamin D 5,000 supplement is for those who need more than the 2,000 IU Vitamin D (50 mcg) contained in all adult multivitamins. 5,000 IU (125 mcg) per Vitamin D3 softgel. 120 softgels per bottle. Cooper Complete Vitamin D supplement provides (125 mcg) 5,000 IU vitamin D-3 in the cholecalciferol form in each softgel. Vitamin D 5,000 is for individuals who suffer from a vitamin D deficiency, as shown in a blood test sample, and have been advised by their physician to take additional vitamin D-3†. 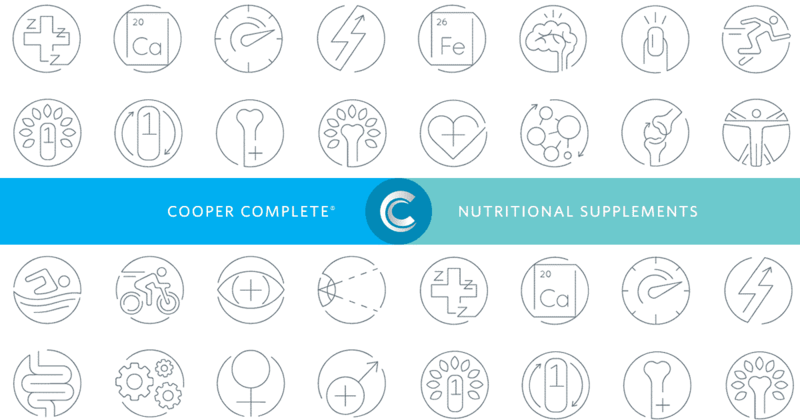 This product is suggested for adults who need higher levels of vitamin D supplementation than the 2,000 IU (50 mcg) that is standard in all Cooper Complete multivitamin formulations. Each bottle contains 120 vitamin D3 softgels. The daily recommended serving is one softgel with a meal. Should I take Vitamin D3 softgels with or without food? Vitamin D3 softgels should be taken with food. A study published in the Journal of the Academy of Nutrition and Dietetics, Feb., 2015 found that vitamin D3 absorption increased by 32 percent when taken with a meal with 30 percent of the calories as fat. There are two primary reasons why most of us lack vitamin D, according to the authors of the Archives of Internal Medicine article. The most significant factor is increased use of sunscreen. Sunscreen with a sun protection factor (SPF) of 15 decreases the synthesis of vitamin D by 99 percent. In addition, decreased outdoor activity and obesity have been associated with vitamin D insufficiency. How do I know if I need to take supplemental vitamin D? The only way to know your vitamin D level is to have a blood test known as 25 hydroxyvitamin D. “Insufficiency” is generally defined by a level less than 30 ng/ml. Vitamin D “deficiency” is a level less than 20 ng/ml. “Toxicity” does not begin until your vitamin D level hits at least 150 ng/ml. Of interest, most lifeguards and people that live near the equator (where UVB light is most prevalent) have vitamin D levels around 100 ng/ml. Vitamin D levels in humans vary dramatically by season, latitude and race. Avoidance of UV exposure has led to an epidemic of low vitamin D levels. Vitamin D can be obtained through the diet, but there are very few food sources (fatty fish, cod liver oil, fortified milk and fortified cereals). In the summer, most people will have higher levels due to intentional or unintentional sun exposure. 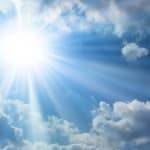 People living in the northeastern United States are at higher risk for vitamin D deficiency due to lack of sunshine for much of the year. Darker skinned individuals are at higher risk for deficiency due to higher melanin levels in the skin that block UV absorption. What Vitamin D level do I need to have? The recommended target level for vitamin D is open to debate. Most experts agree your vitamin D level should be least 30 ng/ml. However, doctors at the Cooper Clinic in Dallas, Texas recommend patients target at least 40 ng/ml as a baseline. For optimal brain health, a level of 50 ng/ml is considered optimal. How much is needed varies greatly based on age, skin tone, time of year, sun exposure, where you live, weight, and other factors. Cooper Clinic suggests consulting with your physician on what your specific intake should be based on your vitamin D test results, age, and health issues. Can Vitamin D help reduce pain cased by osteoarthritis? A study published in The Clinical Journal of Pain found that obese individuals with knee osteoarthritis who had higher levels of vitamin D experienced less knee pain than those with deficient or insufficient levels of vitamin D. In the study of 256 middle-age and older adults with osteoarthritis, the participants provided a self-report of knee pain and completed functional performance tasks that included balancing, walking and rising from a sitting position to a standing position. The participants with healthy vitamin D levels had less knee osteoarthritis pain, and could also walk, balance and rise from sitting to standing better than obese participants with insufficient levels of vitamin D.
Has this product changed? I don’t recall it being a softgel. Yes. Our standalone Vitamin D product was previously a tablet that was coated in a vanilla flavored, bright orange color. In August, 2014, the vitamin D3 tablet was changed to a vitamin D3 softgel. The softgel has fewer “other ingredients” and we believe it is easier for customers to swallow. Should I take this product if I am also taking Coumadin or Warfarin?